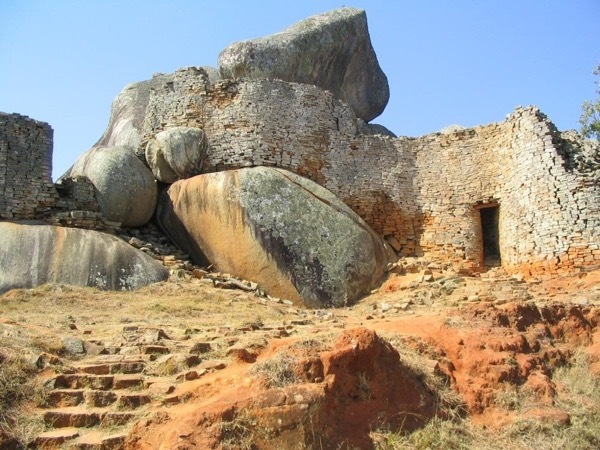 Traveler Review for Private Tour in Harare, Zimbabwe by Tour Guide Willard N.
Willard is perfect. Everything was much better than I expected: car, driver, guiding. He wasn't on time - he was before!!! If anybody want guide in Harare, Great Zimbabwe or generally in Zimbabwe - only Willard.